Our Ford Expedition stretch is a great way to hit the town with a group of friends or clients. 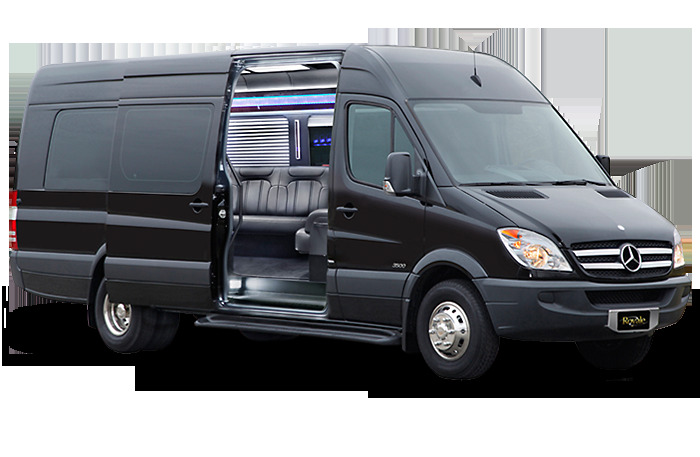 Featuring the largest interior and pristine sound systems, the Party Bus is a definite crowd-pleaser. 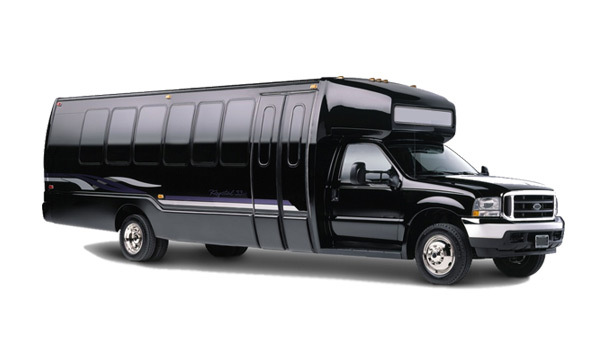 Our Mercedes Limousines are spacious and equipped with all the amenities you need, with the added touch of luxury.